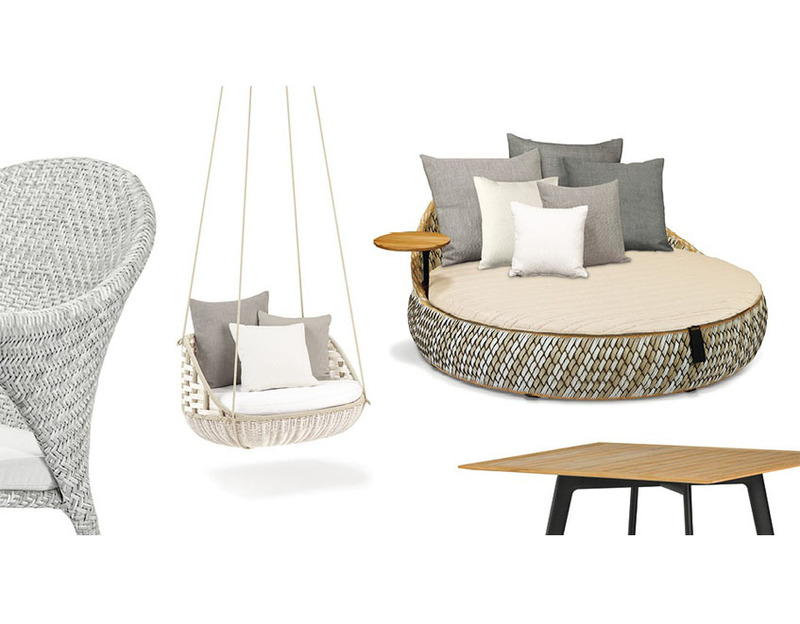 DEDON is unique. 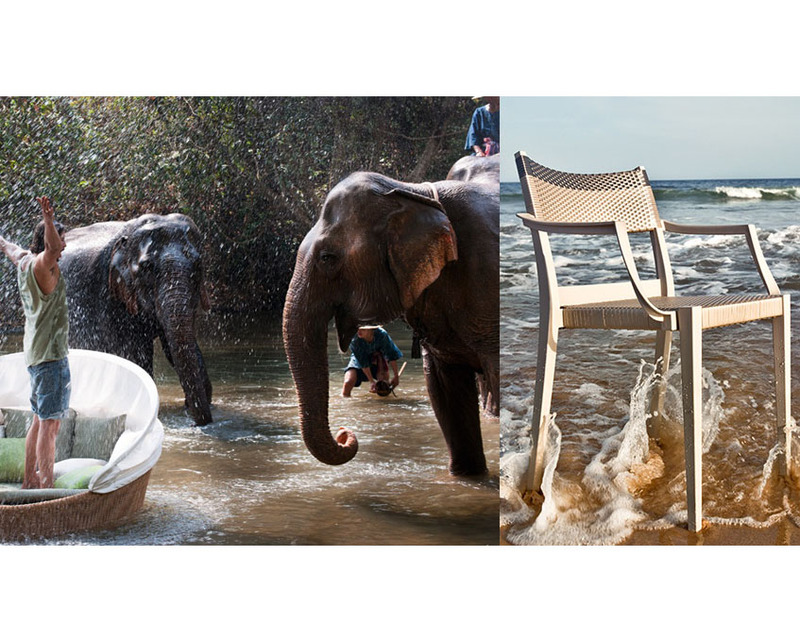 Outdoor Furniture in harmony between work and nature. 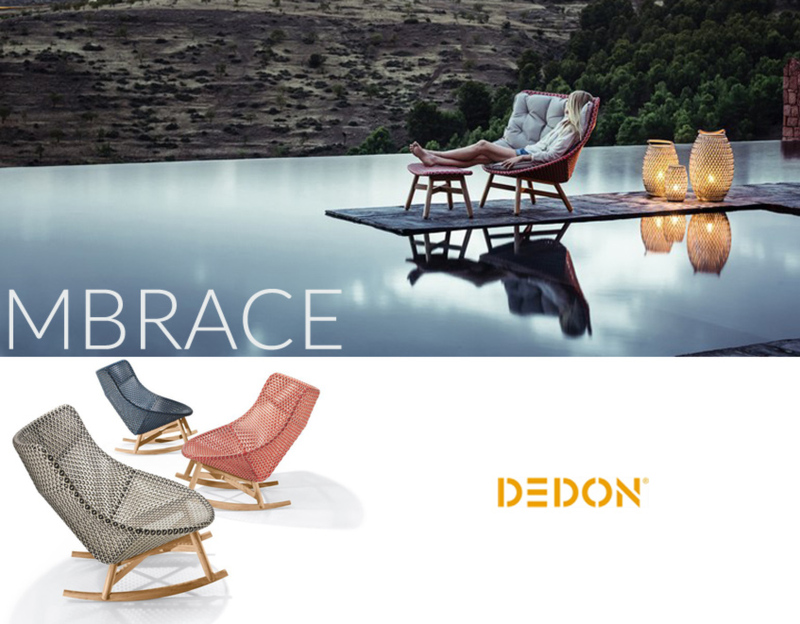 Dedon exclusive outdoor furniture, unrivaled in quality and design, with designs by Philippe Starck and Jean-Marie Massaud to campaigns by Bruce Weber to their groundbreaking new DEDON Gardens and DEDON Places concepts – that we can barely contain our excitement. 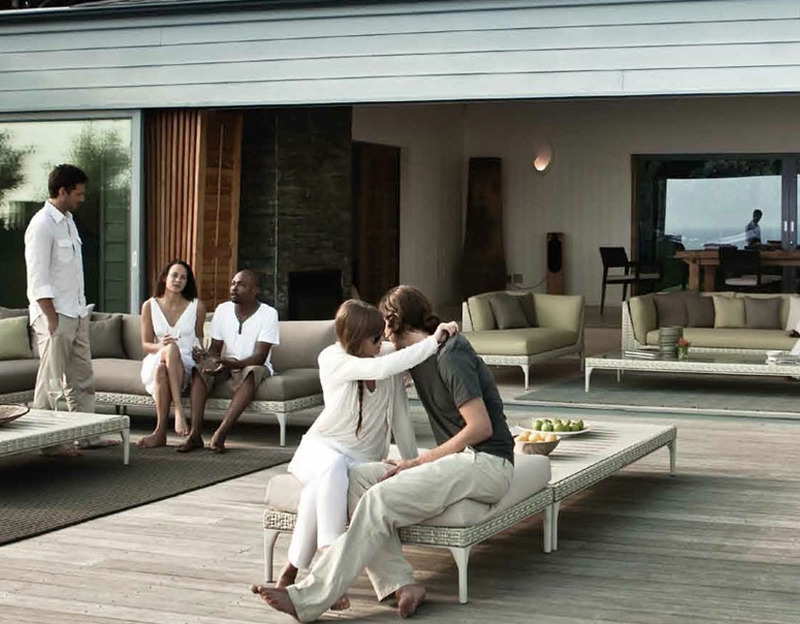 For 25 years, DEDON has been creating outdoor furniture of unparalleled comfort, quality and style. 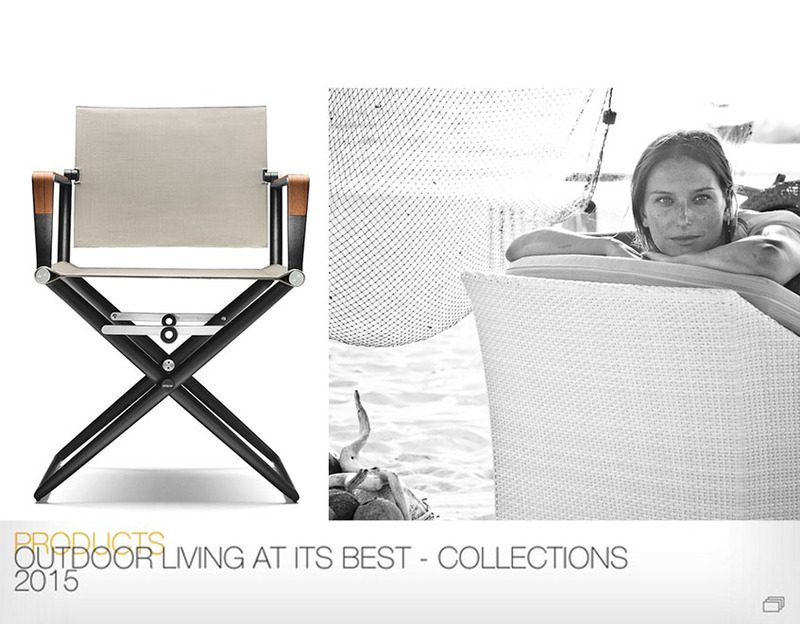 Nowhere is this more apparent than with our signature collections, which have created new possibilities for bringing people together outdoors. 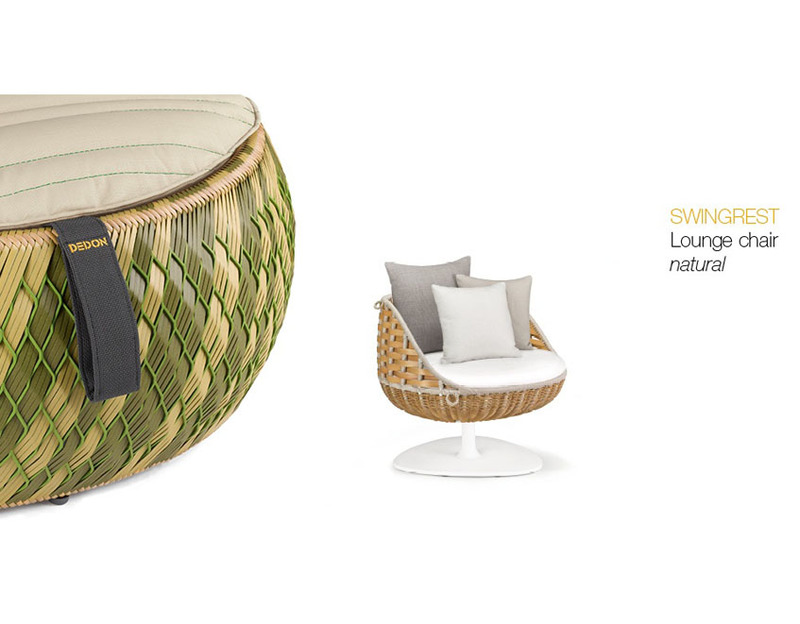 An innovative piece of micro-architecture, NESTREST combines supreme comfort with a cocoon-like feeling of protection. 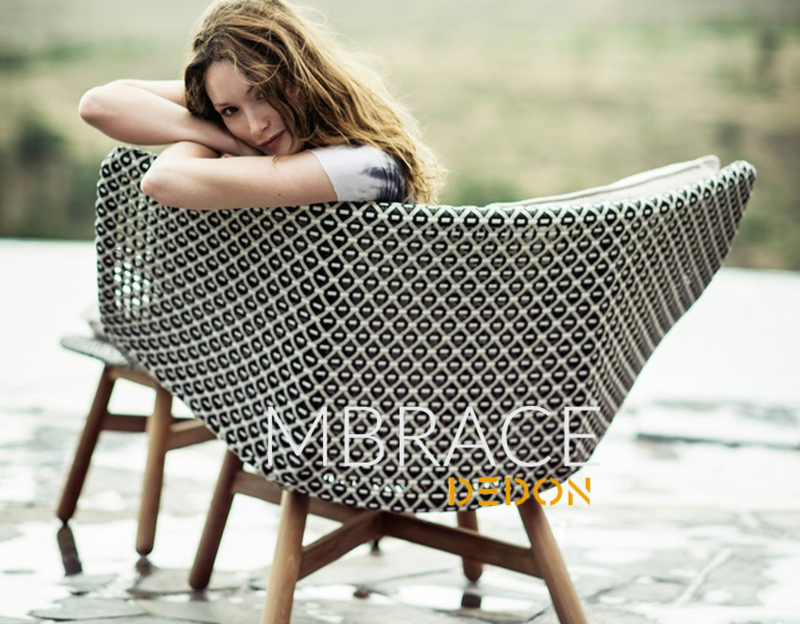 With graceful curves that come together to create one of nature’s most iconic forms, LEAF beach chair gives new meaning to organic design. The world’s first circular sun bed for outdoors, ORBIT revolves with a gentle push, allowing users to follow the sun or stars, or simply change view. 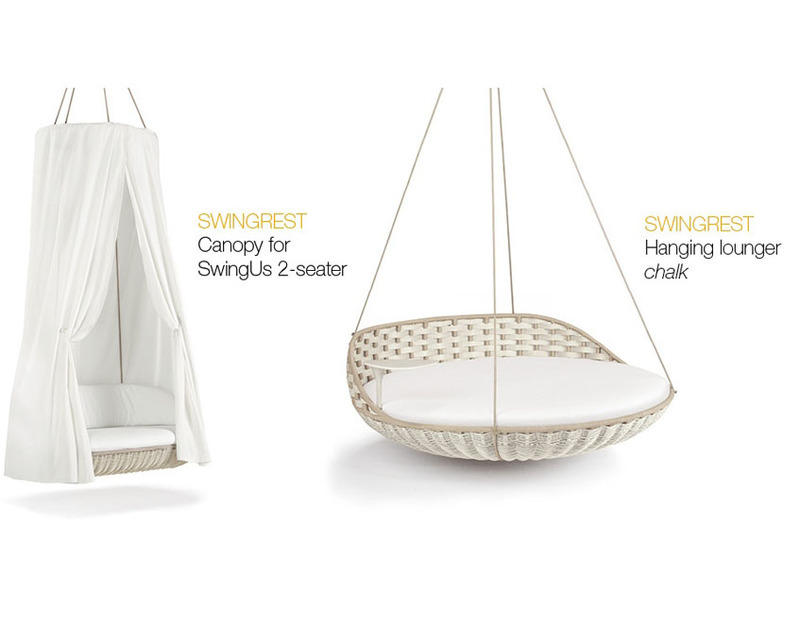 Playful yet remarkably practical, the SWINGREST hanging lounger is perfect for hanging on the terrace or veranda, or under cover of one’s favorite tree. 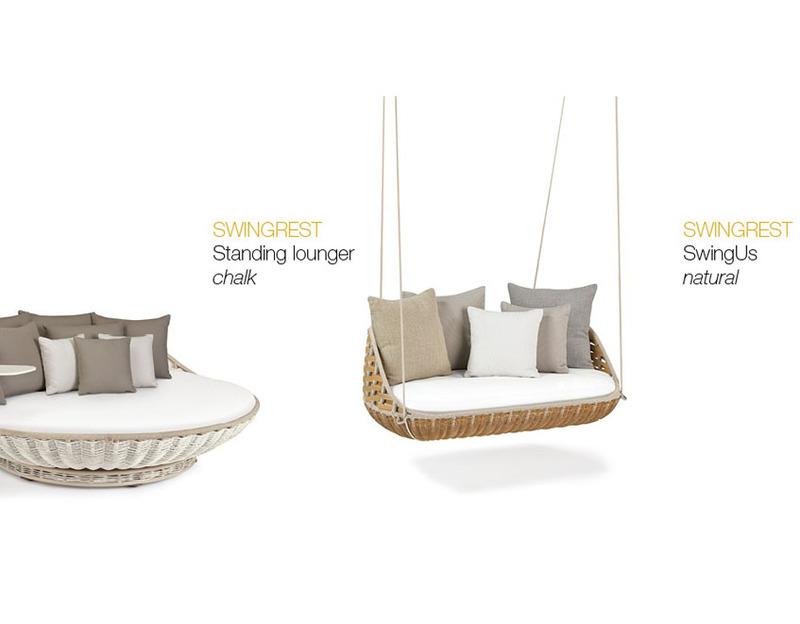 We are delighted to present you with DEDON’s innovative additions to some of our most popular collections, including new additions to the SWINGREST family, a circular Loveseat for DALA, and a brand new color, the light and subtle Basalto, for TANGO. What’s more? We completed the range of the SeaX collections’ dining tables with table tops from beautiful slow-growth premium teak.